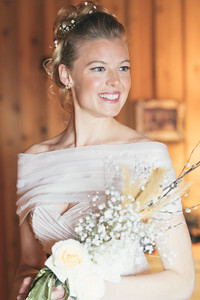 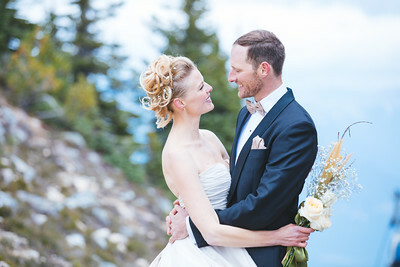 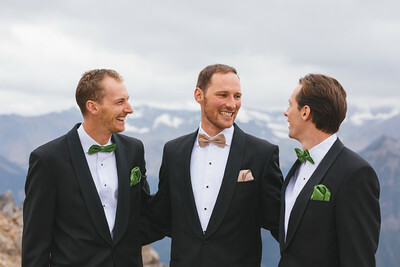 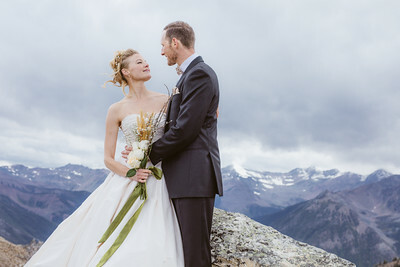 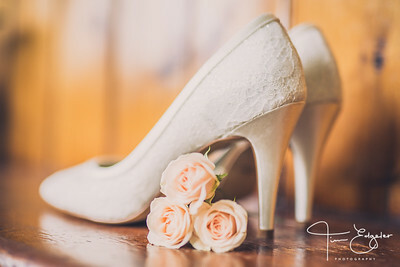 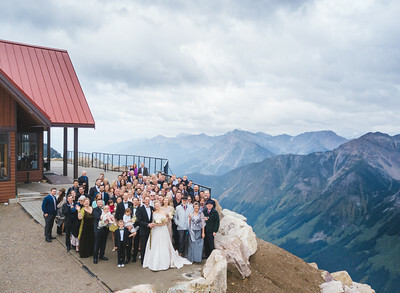 Taken at Arielle & Rowley's wedding in one of the most incredible venues at the top of the Kicking Horse resort in British Columbia, Canada. 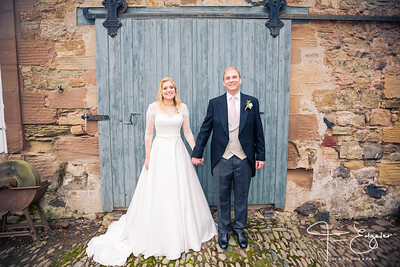 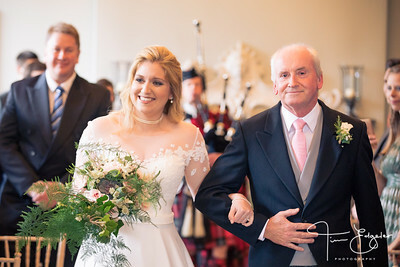 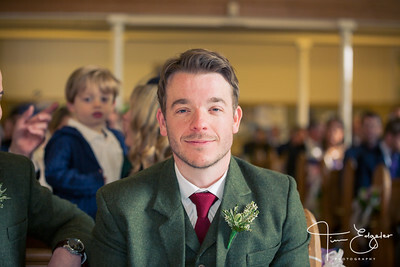 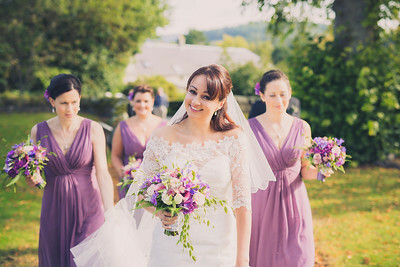 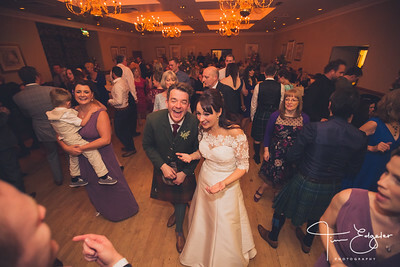 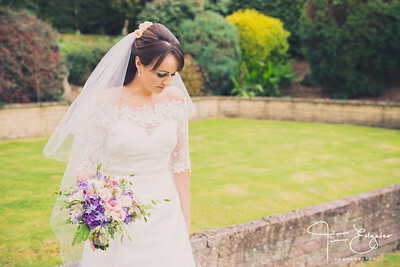 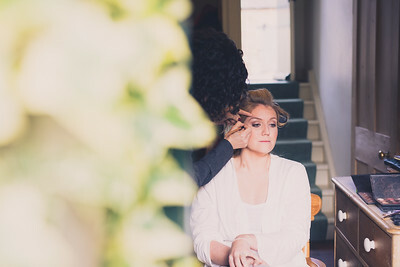 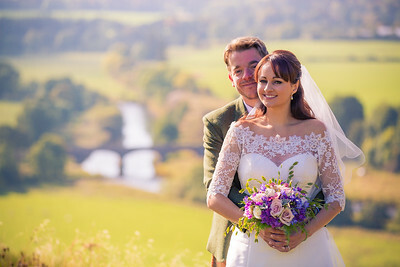 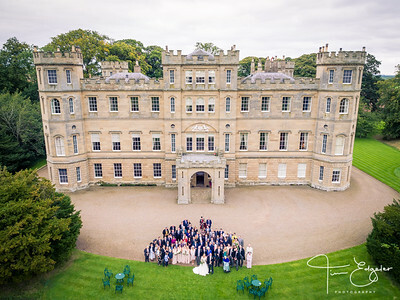 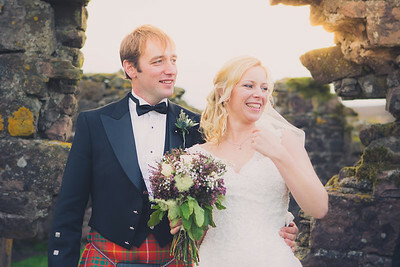 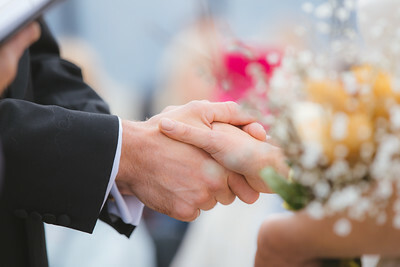 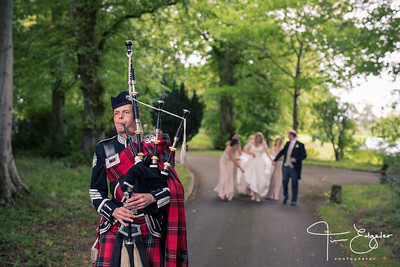 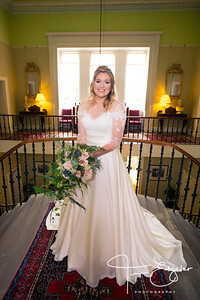 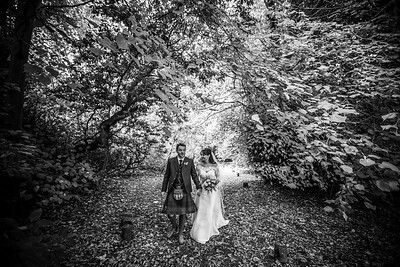 Charlotte and Andrew's wedding was held on the 3rd October 2015. 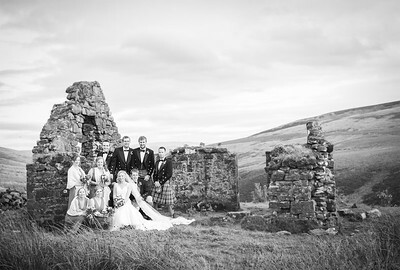 After a bit of a trek in a Defender and pickup truck with bridge, groom, 6 groomsmen and 4 bridesmaids we made it to this amazing little abandoned croft.